One of my most favourite authors, Connie J Jasperson, is about to launch another book in her epic fantasy World of Neveyah and Tower of Bones series. I love the world of Neveyah that she has created for both series; the detail is so exquisitely crafted and written, one could be forgiven for thinking it actually exists. I won’t say too much more about what I think of this book as it’ll spoil the review which I’ll be posting on the day the book launches. Isn’t that fantastic? I absolutely love it! Charged by the goddess Aeos, Wynn and his companions bicker and bumble their way through the Mountains of the Moon. Danger, mystery, and dark prophecies chase them through a gauntlet of jagged peaks and deadly traps. Can they survive the dark secret hidden in Tauron’s crumbling castle before his minotaurs overrun Neveyah? The Gods are at war, and Neveyah is the battlefield. The old man’s tones were sardonic. “Yes, you should. Your tame minotaurs were far gentler on them than they’ve been on some of the others, which isn’t saying much. At least these two big fellows have enough slack in their chains to be able to feed themselves and piss in a bucket.” His tones were scathing. Well, if this doesn’t whet your appetite, I’ll be very surprised! 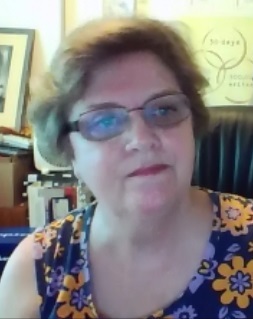 If you’re a newbie writer, you would be well-advised to visit Connie’s Author Blog. It’s chock full of extremely helpful and useful information! 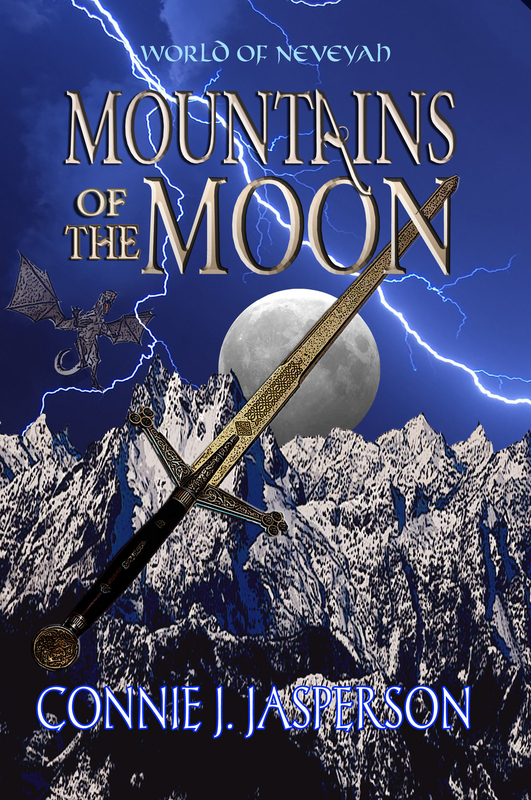 Mountains of the Moon – Danger, mystery, and dark prophecies, lie deep in a gauntlet of jagged peaks and deadly traps. Can Wynn survive the dark secret hidden in Tauron’s stolen castle before the Bull God’s minotaurs overrun Neveyah? This epic fantasy series opens with Tower of Bones, and follows Edwin Farmer as he journeys deep into the lands claimed by the dreaded Bull God, in an attempt to rescue a girl he has only met in his dreams. Forbidden Road takes up Edwin’s story six years later. When four mages are sent into the shadowed lands claimed by the mad priest of the Bull God, who will return unscathed? Sorrow, peril, and magic await in the Valley of Mal Evol. Huw, the Bard, a novel that takes you to the world of Waldeyn, and a medieval alternate reality. Fleeing a burning city, everything he ever loved in ashes behind him, penniless and hunted, Huw the Bard must somehow survive. Available as an ebook and in paper. 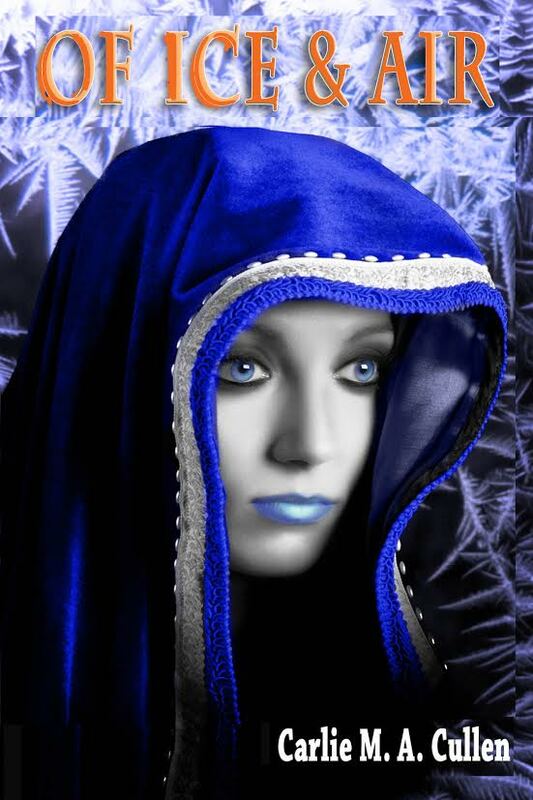 Tales From the Dreamtime – a novella consisting of three modern fairy tales told in a traditional style. Available as an ebook, in paper, and as an Audiobook, narrated by the wonderful voice actor, Craig Allen. Check back soon for launch details and my review of Mountain of the Moon. 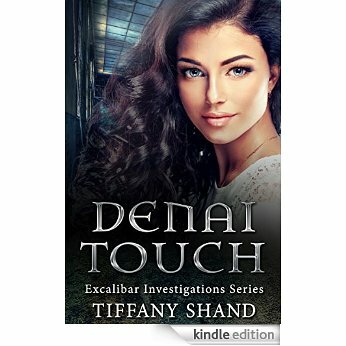 In my last two posts, I treated you to the cover reveal, blurb, and a short excerpt for Denai Touch, the debut novel of Tiffany Shand. I promised you a review and I’m pleased to reveal it below. Cate McCray is no ordinary witch. Prophesised to be the one to destroy the Covenant, an age-old organisation who seeks to enslave all Magickind, the race is on for them to kill her before she attains immortality. But before receiving the phenomenal power that comes with it, she must first survive the ascension and the only person who can help her is her elemental partner, Jason Talbot. 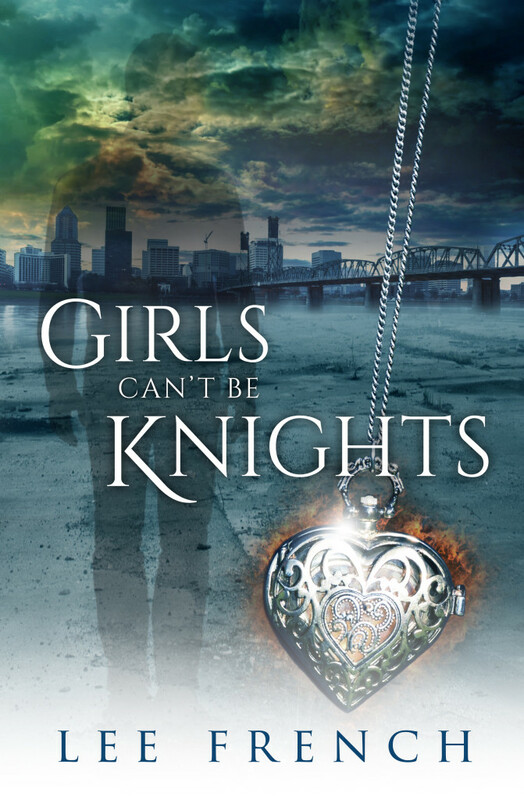 But when the time comes, her forbidden love for Jason threatens to destroy them both. As leader of Excalibar, an elite team of Enforcers, they work to infiltrate the Covenant leading Cate into life-threatening situations. Can she outwit them before it’s too late? I don’t want to give any spoilers during this review, but somehow I think it’s going to be hard not to. Denai Touch centres around Cate, a very gifted young witch who is waiting for ‘Ascension’ when she will come into her full powers. The problem is there are those who are trying to stop her. Cate really leapt off the page. She is larger than life and the author has done a great job of building her character. She comes across as feisty, confident, and in full control of her powers, but underneath is a vulnerable young woman who fears her ascension as much as she wants to embrace it. She’s also unnerved at the speed in which her powers are growing and how inconsistent they can be. With a foe leading the Covenant, a band of dark witches who have been trying to take her family down for generations, who has targeted Cate and wants her dead before she ascends, the young witch has a great deal hanging over her head. Some of her insecurities show she has an Achilles heel, the main one being her Elemental, Jason, who she has feelings for. Cate is a well-rounded, realistic, and relatable character. Jason is an enigmatic character with a huge secret. It becomes clear quite early that he cares for Cate and does everything in his power to protect her, even when she doesn’t want it. He has to endure a great deal of verbal abuse as he’s seen as a slave by the leader of Cate’s coven (her grandmother), but has the guts to answer back when he feels it’s necessary. I rather liked his character. The Covenant is led by Raven, a dark witch who is focussed on what she wants and is willing to go to any lengths to get it. She doesn’t care about hurting innocents and encourages her right hand, the loathsome Tasha Phelps, to experiment on then. These are characters you love to hate and they come across as deliciously wicked. All the other characters have their own personalities, some more so than others, and most are interesting in their own right. There were a couple who came across as bland, even though they were featured quite often and realistically it was possible to give them a bit more personality. However, the pace of the novel didn’t really allow for it. The world building has been done well and, for the most part, you can picture the surroundings easily. There is good use of description throughout. The plot itself is interesting, original, and well paced. It unfolds in such a way as to keep you turning the pages to find out what happens next. This is always a good sign as far as I’m concerned! All things considered, this is a great debut novel and I look forward to reading the next book in the series. Would I recommend it? If you love the Paranormal Romance genre then I absolutely would! Even if you don’t, it’s still a good read. One thing’s for sure, Tiffany Shand is an author to keep an eye on! To buy Denai Touch from Amazon, click here. Coming up soon, is an interview with the lady herself so keep a close eye out for that. But in the meantime, here’s a short bio. Tiffany Shand was born in Essex, UK and started writing short stories when she was a child. She has always done writing in one form or another and started writing novels in her early teens. Tiffany loves to read books and discovered her love for fantasy and paranormal romance during this time. 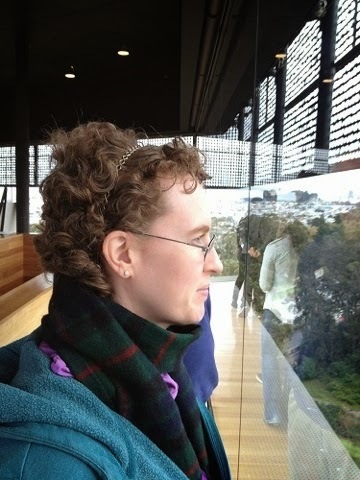 She writes both non-fiction and fiction, but mostly fantasy and paranormal romance. 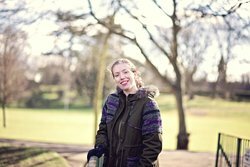 After doing a creative writing course in her early 20s she is now a freelance writer and professional proofreader. She is currently studying for a journalism degree. Tiffany lives in Essex with her two spoiled cats and one very nutty hamster. One of the reasons I didn’t post very much on my blog last year was because I was working hard to get the final book in the Heart Search trilogy finished ready for publication. 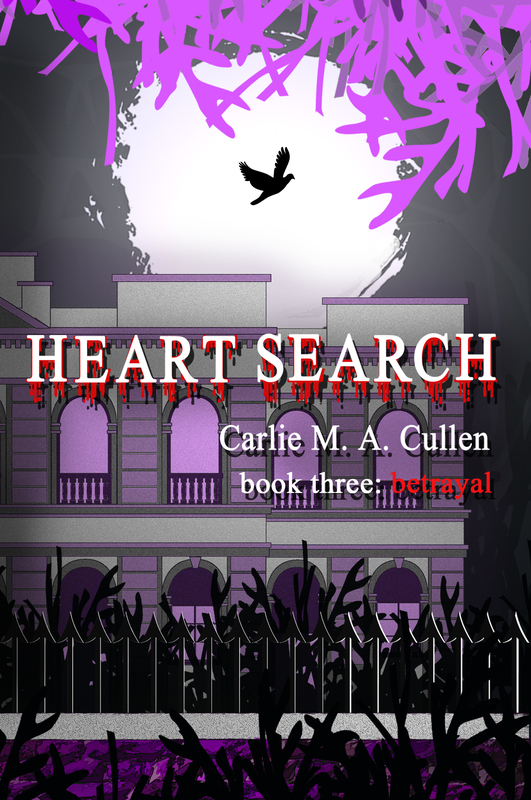 I’m really pleased to tell you that Heart Search: Betrayal is being launched on 7th February. There will be lots going on, including an incredible giveaway, so make sure you check back often to see what’s on offer. 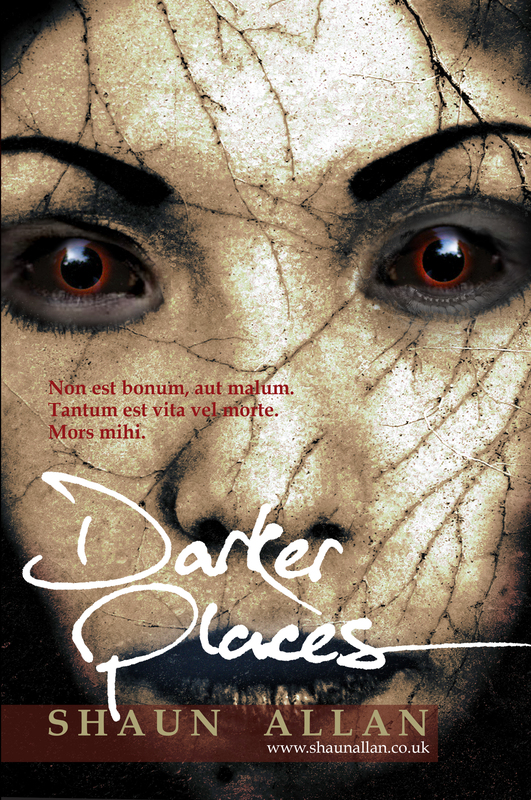 In the meantime, it gives me great pleasure to unveil the fantastic cover, designed for me by Nicole Antonia Carro. Drumroll please…..
One bite started it all . . .
Joshua, Remy, and the twins are settled in their new life. However, life doesn’t always run smoothly. An argument between Becky and her twin causes unforeseen circumstances, an admission by Samir almost costs him his life, and the traitor provides critical information to Liam. But who is it? As Jakki’s visions begin to focus on the turncoat’s activities, a member of the coven disappears, and others find themselves endangered. And when Liam’s coven attacks, who will endure? Fate continues to toy with mortals and immortals alike, and as more hearts descend into darkness, can they overcome the dangers they face and survive? Watch out for some teasers and more during the next week leading up to the launch! 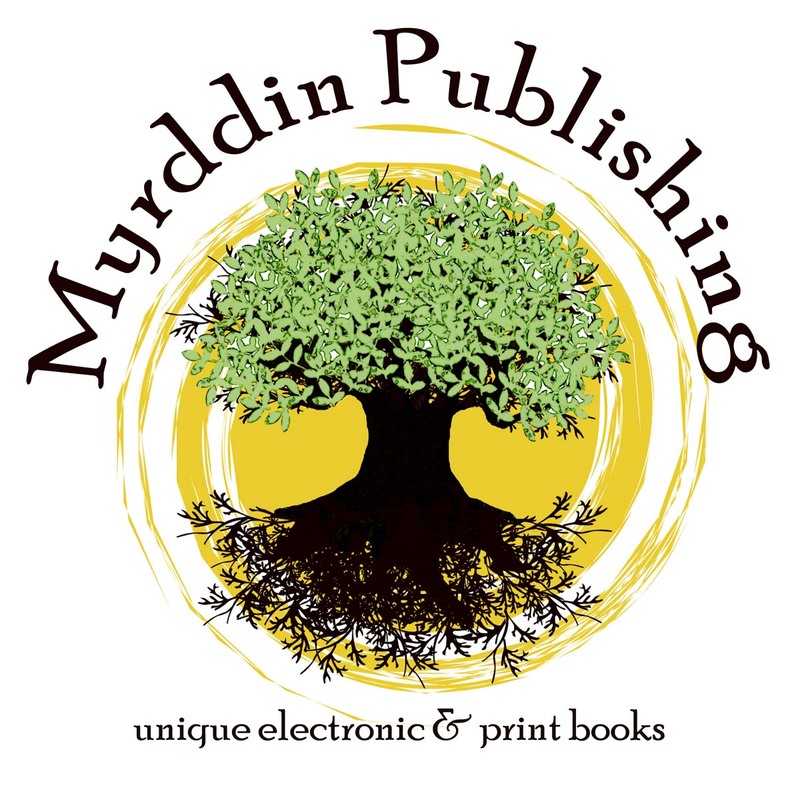 One of the things I love about being with Myrddin Publishing it how supportive our group is, plus I get the chance to share truly great authors’ work with you. 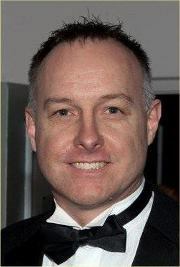 The talent in our company is second to none and one of the brightest stars is Ross M Kitson. I absolutely adore his Darkness Rising series and have been waiting (impatiently) for the next book in the series to be released. I’m excited that we’re one step closer to that as Ross has just released his cover. Separated and alone, can Emelia, Jem and Hunor hope to prevail? Or will the evils of the present and the past overcome them at last? 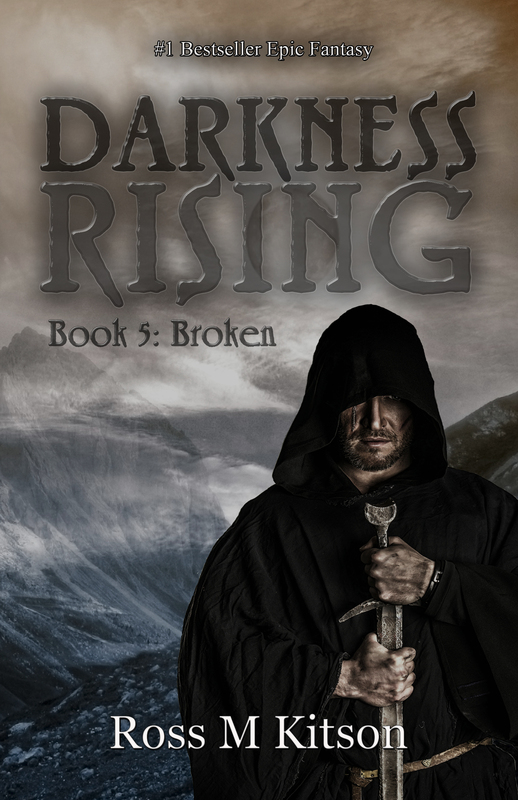 Darkness Rising 5 – Broken is the fifth in the epic fantasy series that reviewers are calling ‘epic and spellbinding.’ It is a must read for fantasy fans the world over. Well, if that doesn’t make you want to run out and get a copy on release day, I don’t know what will! I believe it’ll be released next week so make a note in your diary and make sure you get your hands on a copy. I know I will be!